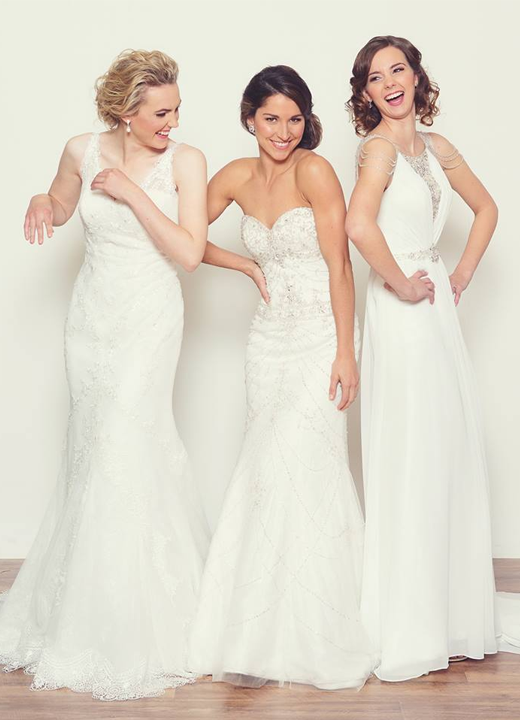 Miss Bella specialises in quality, affordable wedding dresses and offers an enchanting range to explore. Take time to immerse yourself in a full collection of dreamy fabrics, striking silhouettes, alluring necklines, intricate back details, graceful sleeve and waist styles, and carefully crafted embellishments. With styles ranging from vintage dresses to lace gowns, long and short styles as well as plus size options, you are sure to find the one you love. Miss Bella loves to see brides set off on their special day with all the beauty, poise and confidence they possess.